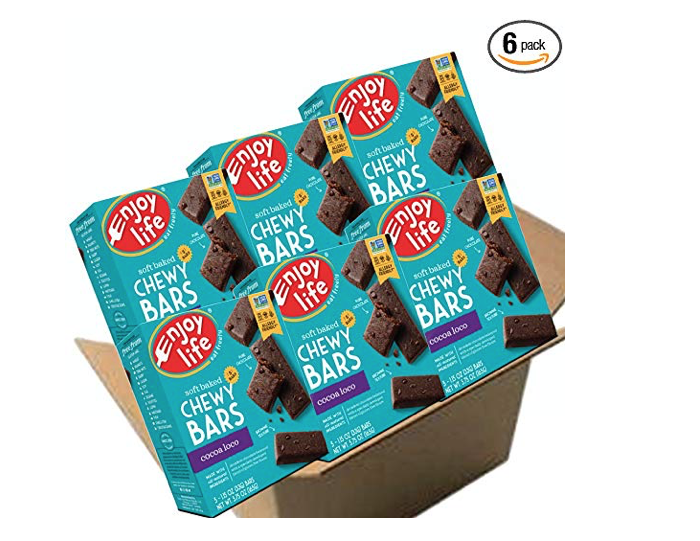 Amazon has a big price cut on Enjoy Life chewy bars when you buy the Cocoa Loco flavor (yum!)! As low as $14.64 after 15% S&S, so just $2.44 a box! These gluten, dairy and nut free, vegan bars sell for $4.29 a box in store so this is a great price!